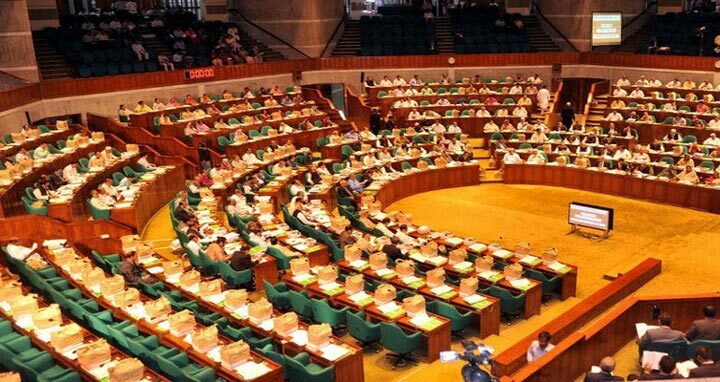 Dhaka, 19 August, Abnews: The 22nd session of the 10th Jatiya Sangsad (JS) will begin on September 9, said an official release this afternoon. President M Abdul Hamid has summoned the session exercising the power bestowed upon him by Article 72 (1) of the Constitution. “The House will go into its session at 5:00 pm on the day (Sunday),” the release added.